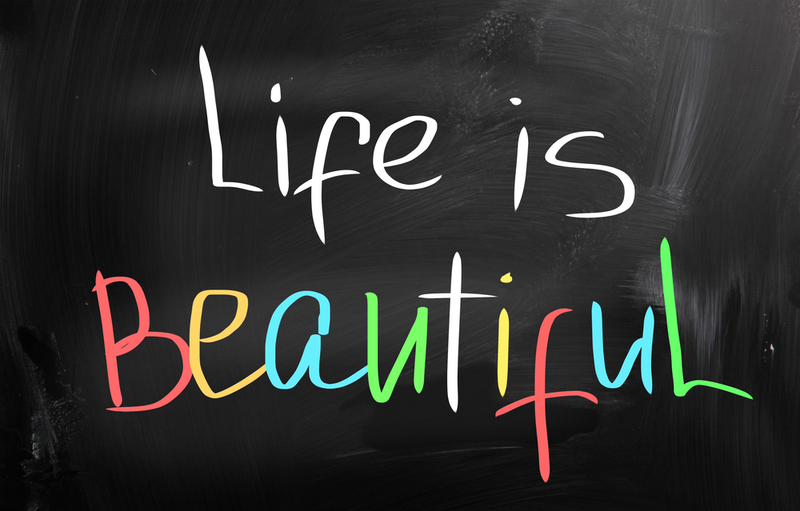 Life is so Beautiful ! Oh, I love that beautiful poem. What moves me the most is the profound joy and wonder with which the author would greet each new day. I agree Fran! Thank you for your comment! It reminds us what is truly important!So simple and so profound!